This just in! 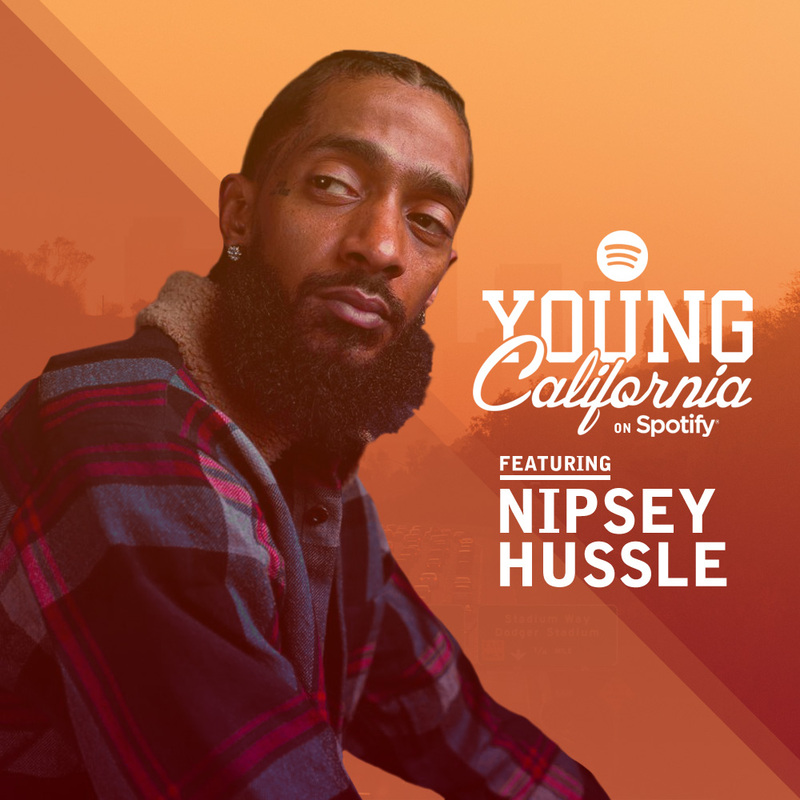 We have a #YoungCalifornia exclusive just for you! 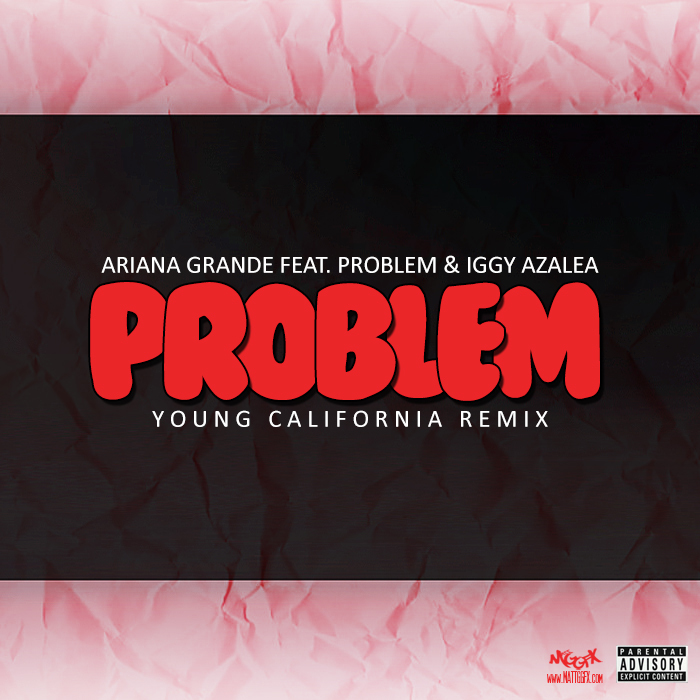 You know that Ariana Grande song that’s being played everywhere right now entitled “Problem?” Now instead of just Iggy Azalea being featured on the track, we have Los Angeles Problem on it as well, it’s a Young California Remix. 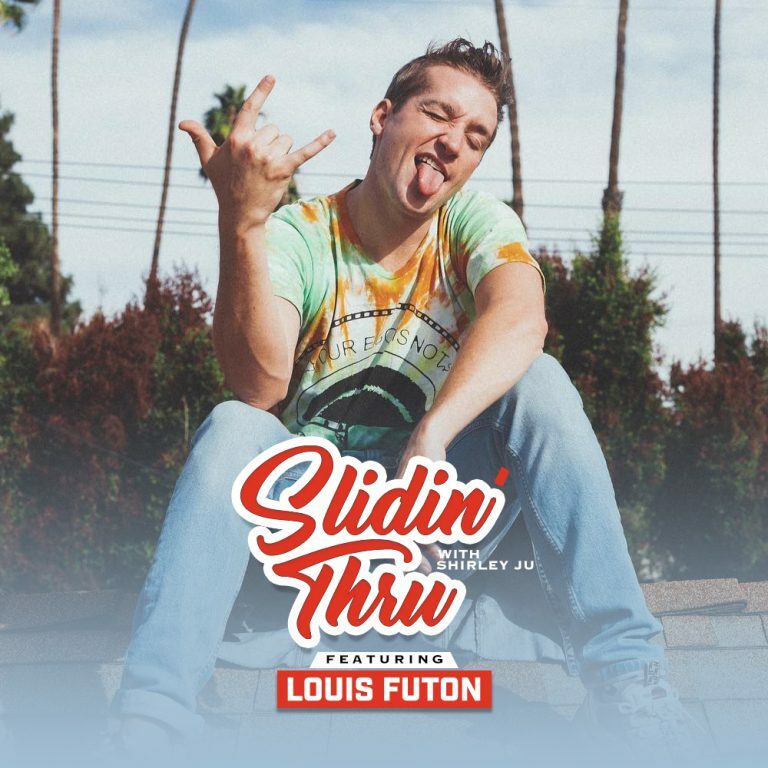 Take a listen below and enjoy!